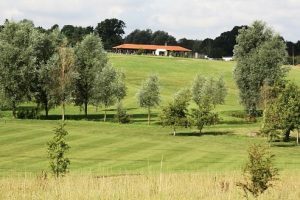 We have teamed up with The Notleys Golf Club in Braintree, Essex to bring you some amazing golf gift ideas. 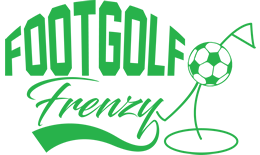 Take a look at the offers below and if you are interested contact us at info@footgolffrenzy.com for more information. Give someone a Voucher for Golf Tuition with The Notleys PGA Qualified Golf Professionals or Treat Yourself! All equipment is provided and a free tuition booklet is included. TREAT SOMEONE WHO ALREADY PLAYS GOLF! Vouchers are available all-week play with no time restriction. Please note that tee times are bookable. Golf club membership vouchers are available in denominations of £50, £100, etc. WINTER MEMBERSHIP – TRY BEFORE YOU BUY! 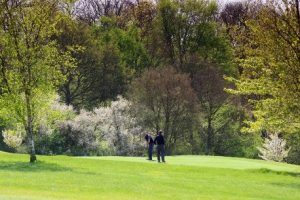 The Notleys Golf Club offers Winter Membership. This is the perfect way to treat someone to a Golf Club Membership allowing them to sample the Club without committing to a whole year.